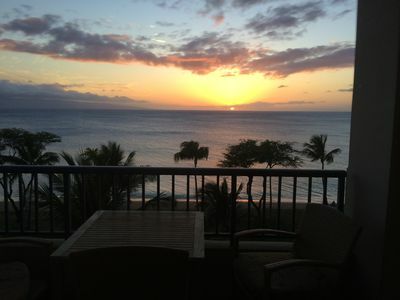 Oceanview 1BR Ground Floor Corner Condo with A/C - Great Location!! 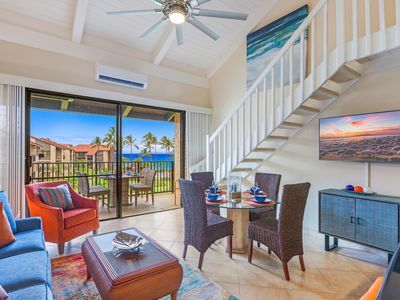 Our fantastic Ocean View Condo is located at Papakea Ocean Front Resort one of the largest land areas with fewest number of units on any resort in Kaanapali. 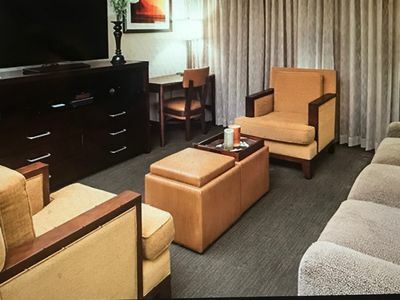 Our ground floor corner unit D101 is very comfortable and roomy with A/C. 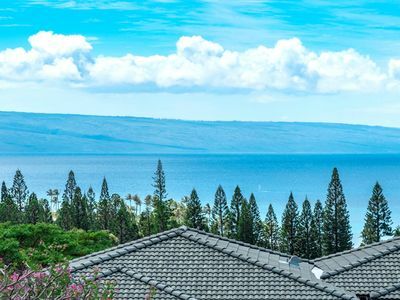 It offers wonderful views of the blue Pacific and the island of Molokai as well as the resort's tropical grounds: koi pond, putting greens, pools, and Jacuzzi/spas. 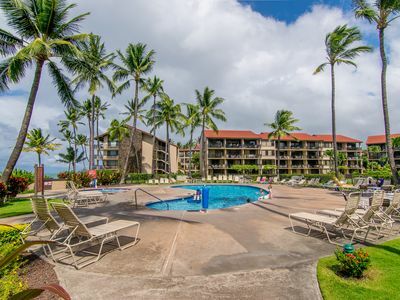 Walk right out of the unit and take a few steps to the pool and ocean. The unit has a flat-screen TV in the living room as well as a flat-screen TV in the bedroom. It comes with everything you need including a fully-equipped kitchen including a Keurig coffee maker and washer and dryer suite. 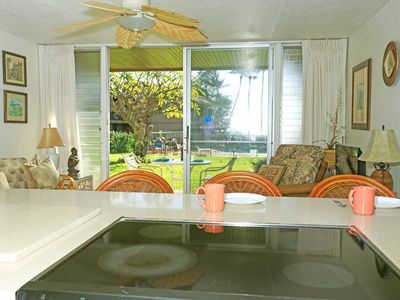 It has an iron, ironing board, hair dryer, beach towels, beach chairs, cooler etc. 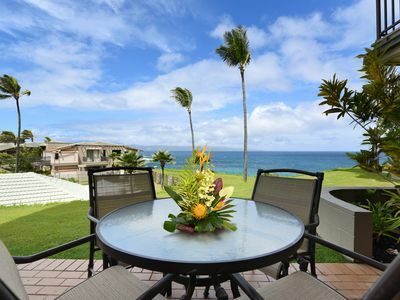 Enjoy the tropical breezes and Maui sunsets while relaxing on your patio and looking right at the koi pond & fountain. 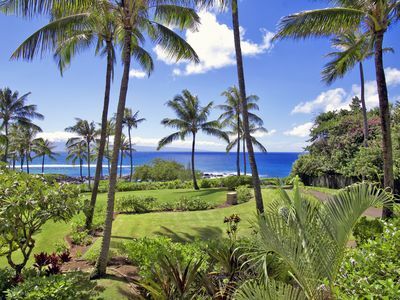 Maui doesn't get any better than this! 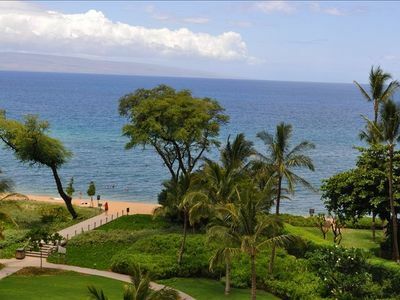 Resort Amenities: The beautiful Papakea Resort is located on the ocean (short walk to the beach, restaurants, and shopping) in the Kaanapali area of Maui. 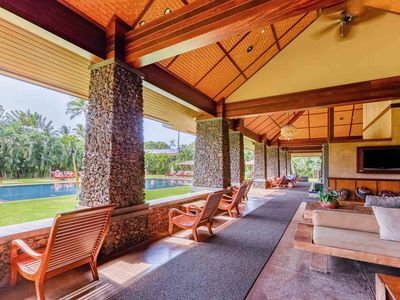 This property has wonderful, expansive tropical gardens and ponds. 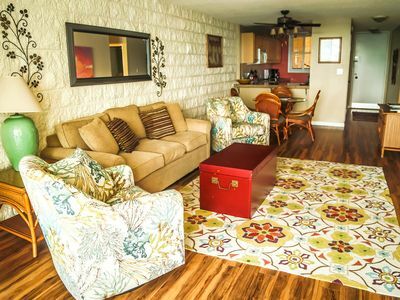 The amenities include 2 pools, 2 Jacuzzi's, 3 lighted tennis courts, 2 shuffleboards, 2 putting greens, 12 gas BBQ's, picnic areas, WiFi access and free local calls. 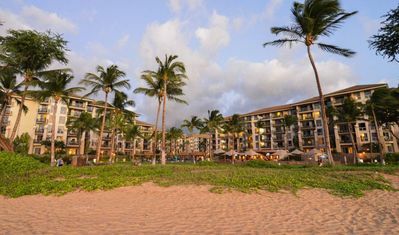 There is a friendly on-site concierge “Expedia. 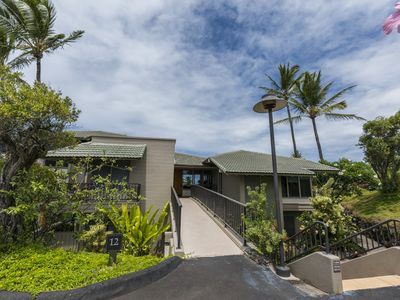 Local Expert” located in the Papakea lobby who can arrange island activities such as luaus, whale watching tours in season, helicopter tours, diving, sailing, inner island excursions, hiking, biking, snorkeling trips, golf, and more. During the Winter and Spring months also enjoy oceanfront viewing of the migrating humpback whales. Dolphins can be seen throughout the year! 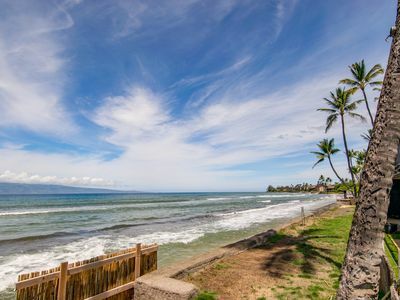 This property is located between Ka'anapali and Kapalua and is just a 10 minute drive to Lahaina Town where there are local shops, many restaurants, Factory Outlets!, and some nightlife. 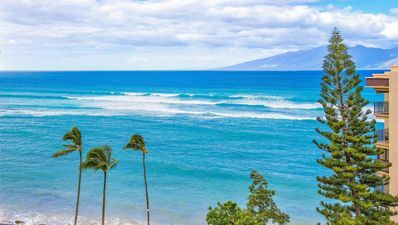 If you would like to stick closer to home, you can walk or take a quick drive to Whalers Shopping Village in Ka’anapali. You are also within walking distance to the grocery store, fine dining, casual dining, the popular Farmers Market, Fish Market, and much more! There is a convenient ABC Market just steps off the property with a fantastic deli and ready to eat goodies and great gifts! There is also a transit pick-up/drop-off location, located just out side of the resort (by the abc store). 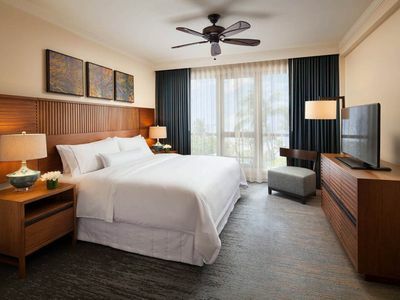 By request of the owners and guests of Papakea, this is a non-smoking room and facility. 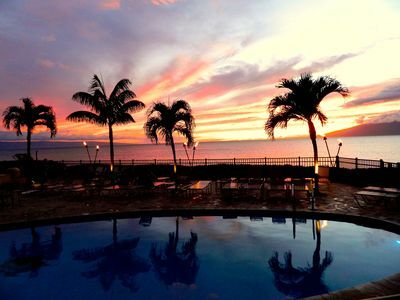 Infinity Saltwater Pool-BBQ-Lahaina Town-Free WiFi - Winter OPEN includes Free Activities! 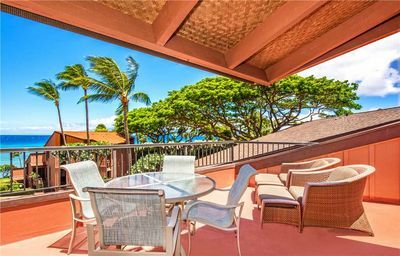 Nicely Remodeled 1BR Ocean View Kapalua Bay VIlla ! 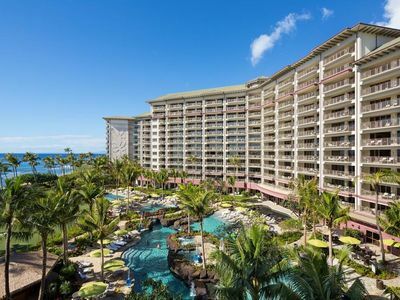 Spend 12/28/18 - 1/4/2019 at the Westin Nanea on Beautiful Maui! 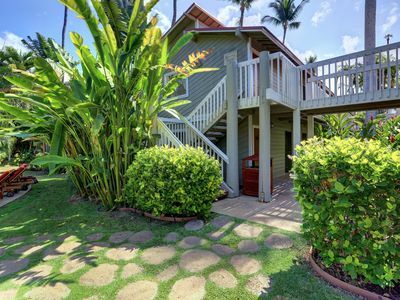 My Perfect Stays: Only $129 a Night! May 20-23 Opening- NEW LISTING! 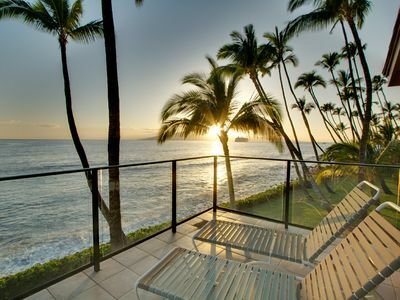 K B M Hawaii: Ocean Views, Beautiful Remodel 2 Bedroom, FREE car! May, Jun, Jul Specials From only $169!